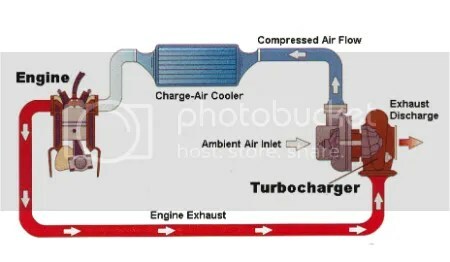 Posted on February 18, 2014, in ALL, Enthusiasts' Corner and tagged Ferrari F40, High Performance cars, How a turbo works, Hypercars, Supercars, supercharging, Turbocharging. Bookmark the permalink. Leave a comment.